If I gave a seasoned seller these six points they'd scoff and that's why we're failing Cassini. Did you know if you take all 12 pictures of an item your listing will show up higher in the listings? 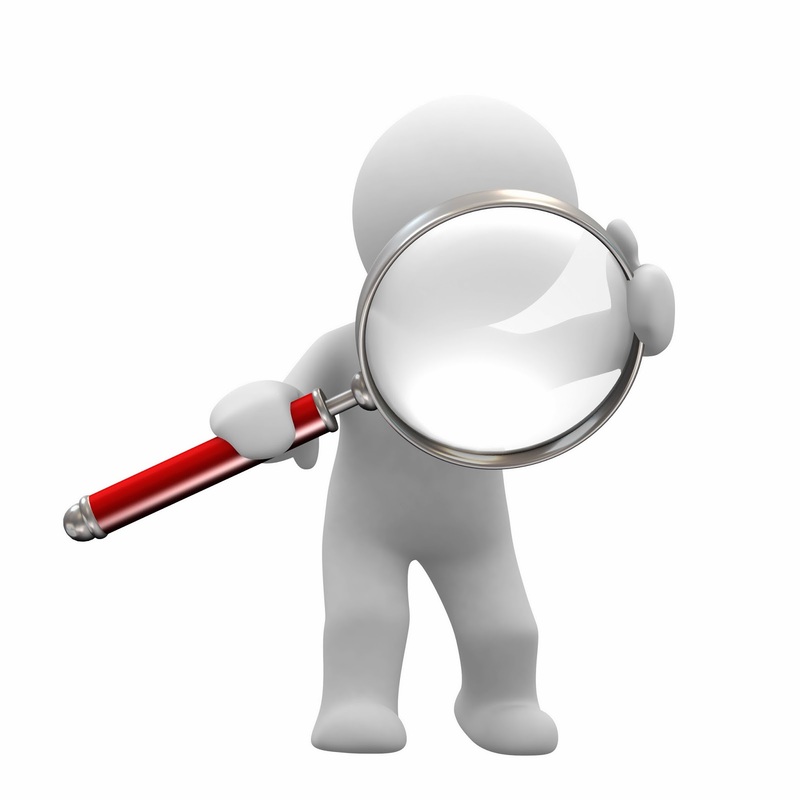 Do a simple search - all the top results should be 12 picture items. That guy with fewer pictures probably ships free. Or maybe they offer a longer return window. Or maybe they just sold an item and immediately printed the label. 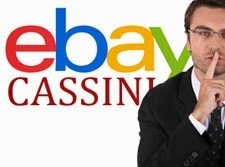 eBay and Cassini want active sellers, not passive listers who don't even turn on their computers daily. If you print your label right away Cassini sees you as an active seller and temporarily bumps ALL your stuff. I've been reading and watching videos on this Cassini stuff for a bit and its just too much information. There are too many variables. A buyer wants to return an item so I opened a case to cancel the transaction. Later on I read this open case will keep my results lowers until its been resolved. If I'd known I would have gifted eBay their transaction fees and kept the cases open section empty. I have over 200 items listed right now and I am trying to cassini-fy them as I list new stuff. The idea of going back and re-doing that many auctions makes me extremely apathetic but old stock is not selling. Time to play by these new, much more complicated rules.